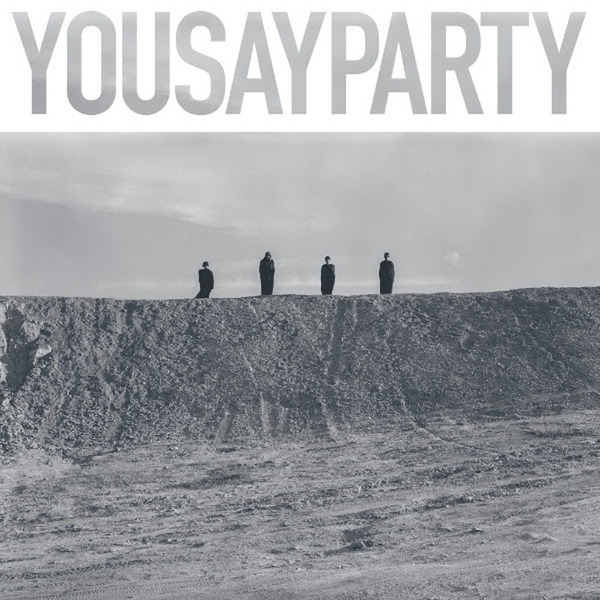 You Say Party have been slowly stepping back into the spotlight since announcing an indefinite hiatus in 2011. They reunited for a handful of live shows, put out an OMD cover, released a rarities EP to mark the band's 10th anniversary and, most recently, shared a video for a brand new song called "Ignorance." Well, that's not the only fresh material fans will be getting to hear, as You Say Party have announced that a full-length record is on the way. A self-titled LP is set to arrive on February 12 via Paper Bag Records. It marks the band's first new record in six years, following up 2009's XXXX, and a press release notes that it strays as far as possible from their "scrappy DIY new wave punk days." Instead, You Say Party finds band mates Becky Ninkovic, Stephen O'Shea, Krista Loewen, and Derek Adam indulging in artsy electro-pop that is "space-like and ambient, dreamy and urgent." The group have shared a trailer for the upcoming album, which you can see now. Scroll past the album's eight-song tracklisting to give it a watch.